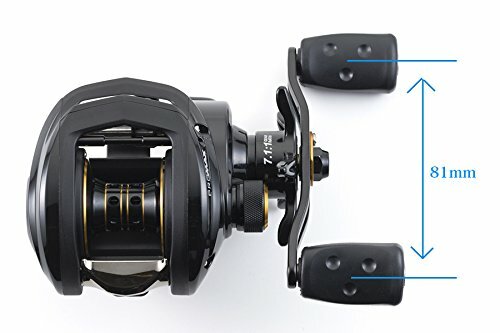 So, you have decided to purchase one of the most advanced low profile reels in the world, Abu Garcia Pro Max and you want to know the features of this amazing reel, right? 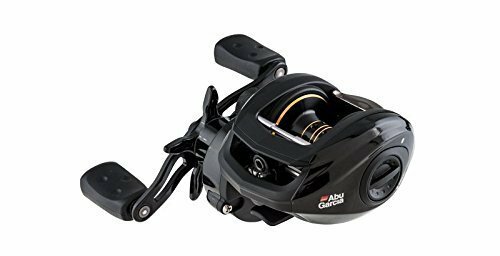 This article will provide you all information relating to this reel of Abu Garcia. The MAX series comes with most advanced technology and materials. These reels are precision engineered with increased performance and smoother feel on the water. 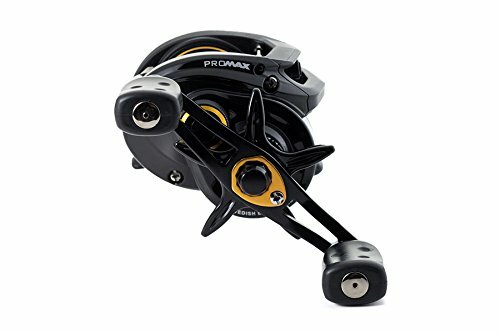 The Max family of baitcasting reels includes Black Max, Silver Max, and Pro Max. This article provides you detailed information regarding PRO MAX. The company designs its Max series low profile reels for braid, monofilament, and fluorocarbon lines. However, the line selection is determined by fishing conditions and personal preference. Smooth and reliable drag tension is the most important specialty of Max series low profile reels. 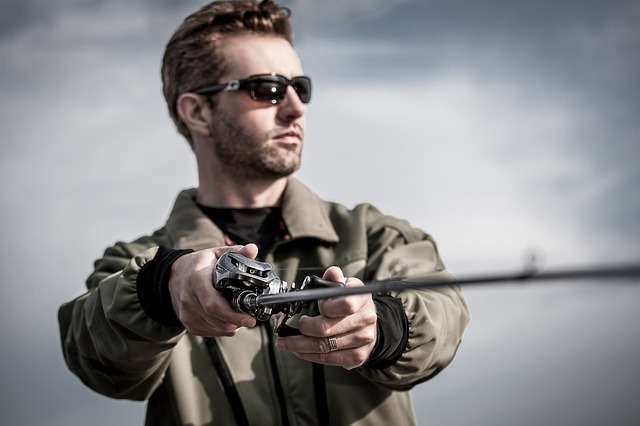 Controlling the amount of drag is possible by turning the adjustment star, which is placed inside the reel handle. It is the other major factor in this reel. This knob is responsible for controlling the speed of spins when you cast it. Adjusting the braking system is essential for getting a minimal tendency of line overrun and maximum casting distance. You can adjust the braking system according to your preference and weight of the lure. The MagTrax can provide you consistent braking pressure throughout the cast. Thus, you can enjoy a smooth, controlled cast. Regular maintenance is required for keeping your Max reel in top quality. You should rinse the reel gently by using fresh water. Then, wipe it dry and lubricate the reel. You need to clean and lubricate your reel after each use, which is essential for keeping it at peak efficiently. The Pro Max weighs just 207 grams. 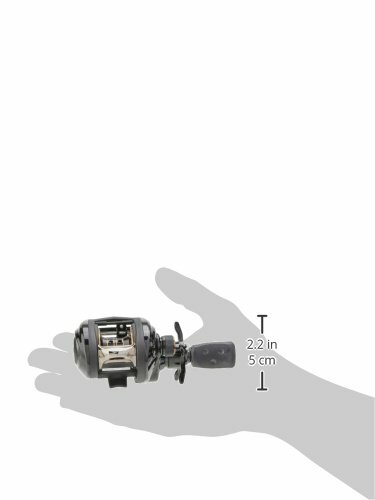 However, this fishing reel provides you plenty of performance though it comes in a tight little package. You can use it anywhere without the fear of flinching. It also offers you maximum flexibility, which is suitable for a number of applications. The experience of casting or trolling the insecure grounds is amazing. Though the drag is little big heavy, it is convenient for brash anglers because it allows hunting much bigger fish. The Price of Pro Max is the other amazing feature. 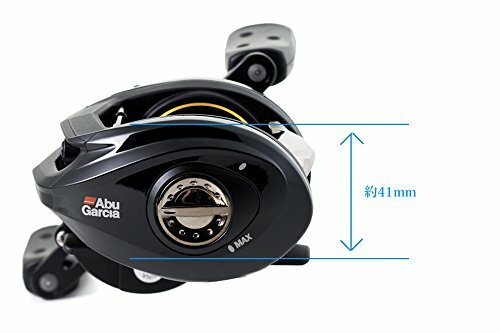 If you are going for fishing in the first time, you will be stunned with the style of th﻿﻿﻿﻿﻿is reel. The price is the other attractive factor. You can see lots of changes in modern fishing. But, baitcasters like Pro Max is available at an affordable price. If you want to discover the real world of baitcasting, you can surely purchase this model. It is exceptionally smooth and it is created for handling even the rough stuff. Baitcasters are very popular for their casting accuracy even in tight snaggy terrain. They are also ideal for chasing fish species such as Murray cod, mangrove jack, barra, mulloway, Saratoga and even yellow jelly. A large number of manufacturers introduce different types of fishing tools. The popularity of fishing is also increasing day by day. As a result, more and more new manufacturers are entering in this marketplace. Compromising cash for quality will be the biggest question when you search for a fishing reel. However, Abu Garcia Pro Max delivers the best-rate performance that too in an exceptionally smooth package. The Duragear brass gear of this reel is effective for delivering serious winding power and extended gear life. The Power Disk drag system is helpful for staying smooth throughout its range. The side plates and one-piece graphite frame are helpful for keeping it lightweight and minimizing flex. It is ideal for doing a wide range of bass fishing applications.